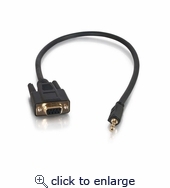 Why run all new cables for RS-232 control of your audio/video system, when you can use this easy adapter? The Velocity RS-232 adapter leverages your DB9 or 3.5mm stereo audio cable to run 3-conductor RS-232 control signals between your control unit and your video display. Fully molded DB9 and 3.5mm connectors provide excellent strain relief. 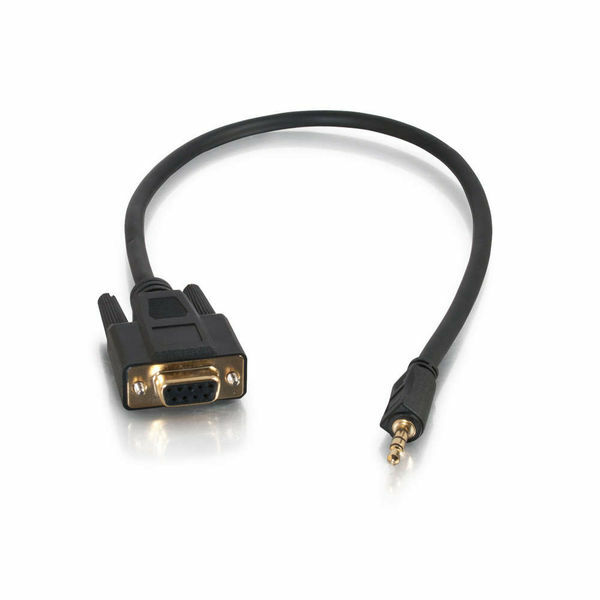 This adapter is ideal for use with computers, projectors, and any control unit/display requiring 3-conductor RS-232 serial control.